Are you a bit of a DIY enthusiast? There is no denying that there is a lot of money to be saved by embarking on DIY tasks around the home. However, this can quickly turn expensive if you make a mistake, especially one that results in you calling in the professionals in any case. To make sure this does not happen, read on to discover some of the most common home DIY mistakes you need to avoid. Failure to research your project – As tempting as it may be, you should never dive straight into your project with little thought. You need to have a careful plan in place. Take the time to do all of the research required so that you are completely prepared. You will thank yourself later. 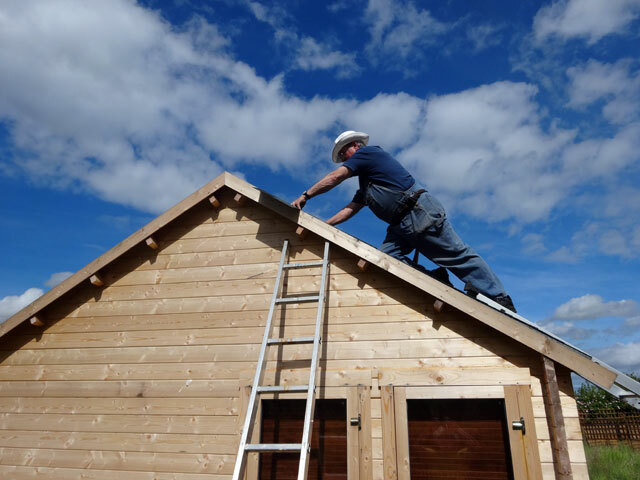 Working outside of your skill level – There is no denying the benefits of DIY, but don’t go too far out of your skill level. If you bite off more than you can chew, you could end up with a disaster on your hands. Jobs such as window replacement, roofing repairs, HVAC systems, electrical work, and plumbing work, are best left to the professionals unless you have experience. Using the wrong/poor quality tools – You have no doubt heard the saying, ‘a bad workman blames his tools.’ But, how are you supposed to deliver great results if your tools aren’t good enough? Don’t merely go for the cheapest tools you can find, and make sure the tools you select are right for the task at hand. The best thing to do is look at the likes of saw review websites online, so you can see what past customers have had to say about the tools in question. This will alert you to any red flags, ensuring you end up with a high-performance tool that enhances the quality your DIY project. Inaccuracies – Inaccuracies are common amongst those that do not have a lot of experience in DIY, or simply do not have the patience required. No matter what project you are working on, your motto should always be the following: measure twice, cut once. This will save you a lot of money and time. Plus, don’t forget, you can always make something shorter, but you can never make anything longer, so air on the side of caution. Not giving yourself enough time – This is one of the biggest mistakes homeowners make when taking on a DIY project. Rather than determining how long a project is going to take, they simply think about when they want it to be completed by. This results in there being a mountain to climb. Under budgeting – Like most things in life, DIY projects often end up costing more than anticipated. It is always advisable to spend some time putting a detailed budget together. Don’t simply decide that you have ‘x’ amount available to spend. You need to itemize everything that is required, so you know exactly how much each piece of tool or material is going to cost. This will enable you to come up with a more accurate forecast of what is required. You still always need to give room to maneuver. After all, any project can throw you an unexpected curveball. Unsafe conditions – Depending on the type of work you are carrying out, it may be a wise idea to invest in personal protection clothing. Whether you wear specialist clothing or not, ensuring it fits comfortably is crucial. Anything too loose could get caught in the power tools you use. Anything too small can restrict your movement, which is a safety hazard in itself. Always prep an area before carrying out any work – This is especially important if one of your tasks involves painting walls around the home. A successful paint job involves a minimum of 90 per cent preparation. This includes the likes of cleaning the walls, sanding them, patching up any holes, and coating the wall with a primer or stain blocker if you are going to be covering up oil-based paint. 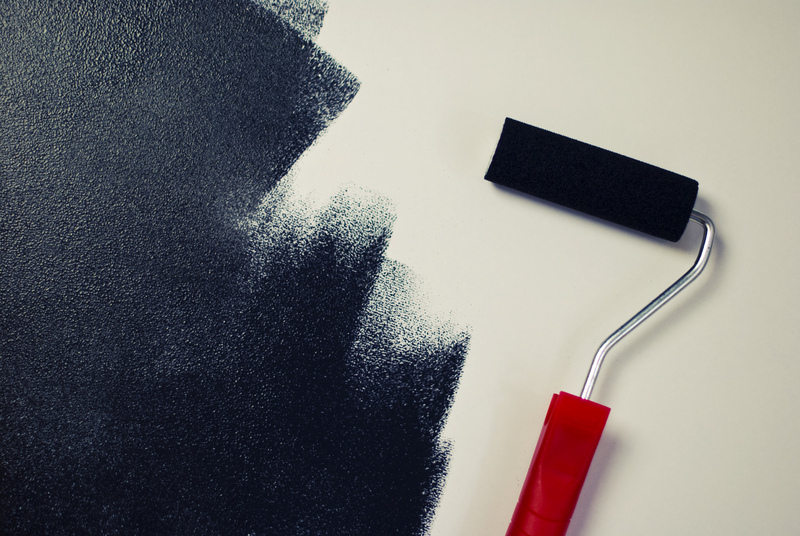 Using the wrong paint – Speaking of paint, another common mistake made by homeowners is choosing the incorrect one. Satin or eggshell paints work well when painting walls because they are washable. You should only use flat paint for ceilings. A linseed oil-based stain is recommended if you are painting wood outdoors. This will protect the wood from the elements while soaking up the UV rays. Starting the job without the necessary supplies – Finally, don’t simply purchase everything as you go. Make sure you have it all ready beforehand. You don’t want to get half way through the project to discover that you are missing something important and you cannot find it in any store.